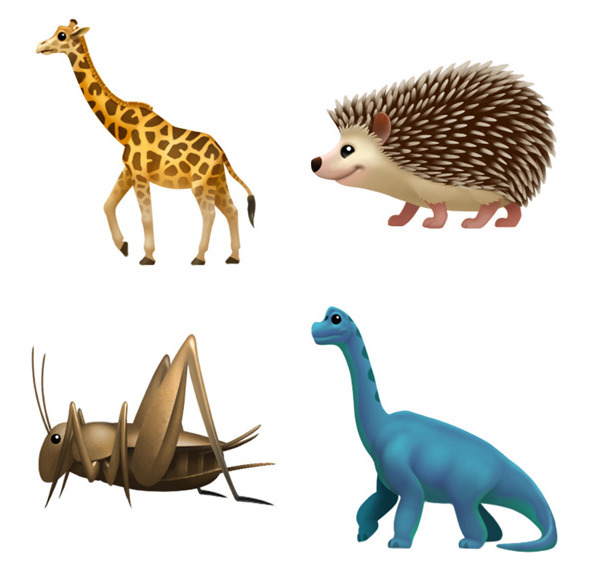 There are "hundreds" of new characters en route, which are Apple artwork based on approved designs from the Unicode 10 standard, the company said. 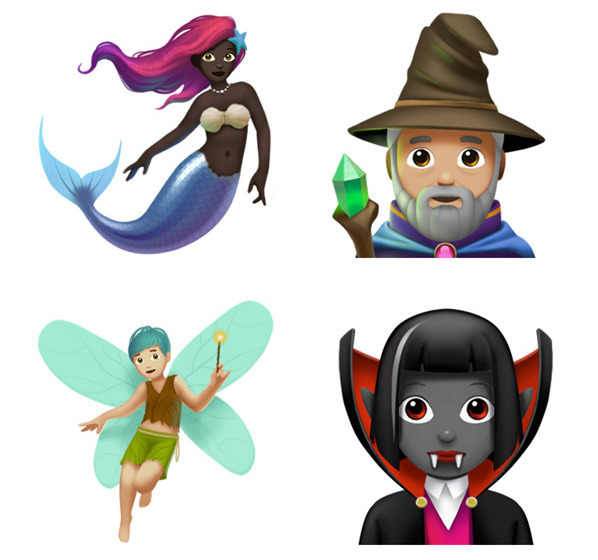 Among these are new smiley faces, animals, food, gender-neutral characters, different clothing options, and mythical beings like zombies, vampires, and wizards. Some of the more esoteric addditions include "Breastfeeding," "Person in Lotus Position," and the American Sign Language gesture for "I love you." Unicode 10 was cemented in June. Apple's graphics are close in many respects to the originals, but still slightly modified, for instance using different shading. 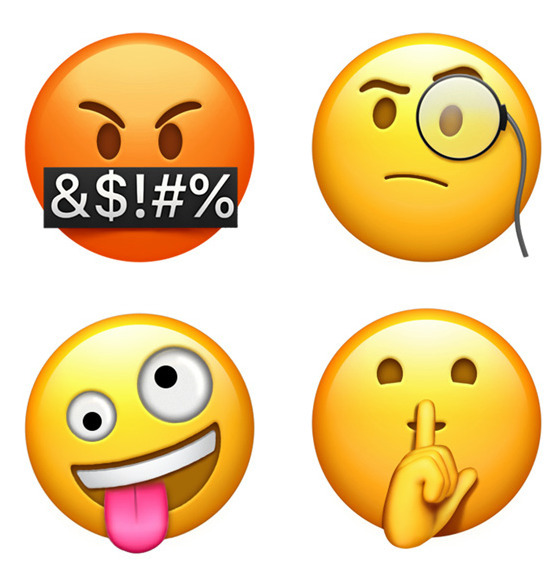 The new emoji will presumably be coming to macOS 10.13.1 and watchOS 4.1, but Apple didn't elaborate on version numbers for those platforms. iOS 11.1 also appears to be laying the groundwork for Apple Pay Cash, as the feature is reportedly in testing by Apple staff. Cash was once expected to ship alongside iOS 11.0, but was later revealed to be coming in a point release.